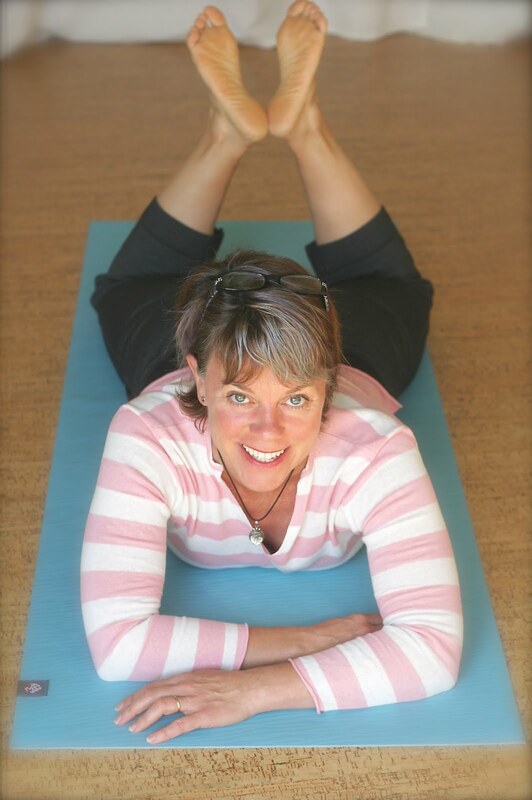 Think Somatics | Change for Good: Fundamentals of Somatics in Seattle! Fundamentals of Somatics in Seattle! Guess what? I'll be assisting at this Fundamentals of Somatics worksop in Seattle, May 5 & 6 2018. Yep, this workshop is a perfect way to learn all about Somatics for newbies, or take your knowledge deeper with a weekend immersed in the wonders of Somatics, neuroplasticity and the ultimate DIY way to free your body of tension and stress. 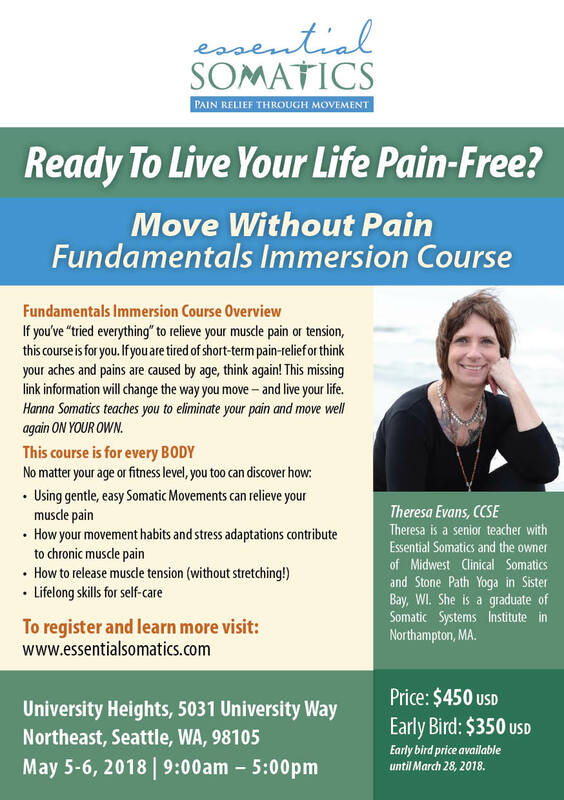 Please visit the Essential Somatics website for all the details and to register.